Women over 55 currently sleeping rough or in severe housing stress will be able to seek shelter in new pop-up accommodation in Melbourne’s City of Port Phillip. 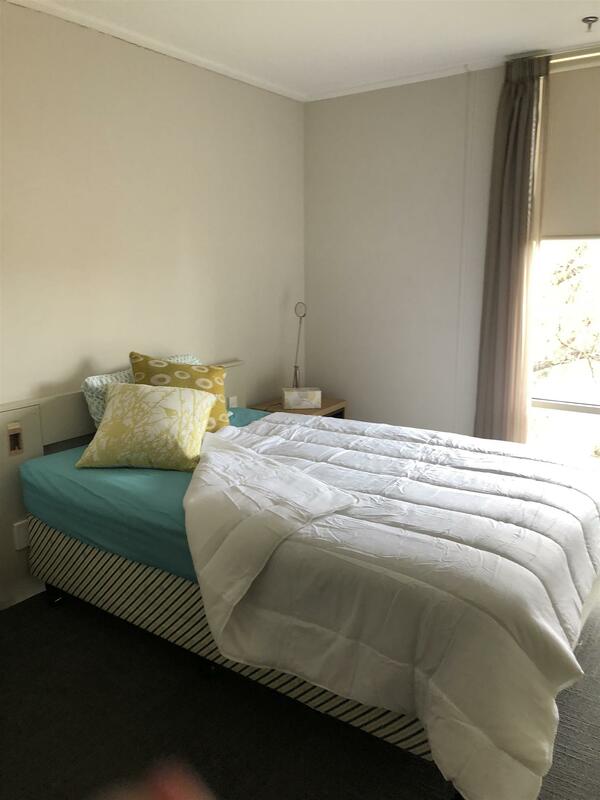 The aged care facility known as Claremont Home, operated by CaSPA Care, has now been converted to a "pop-up" accommodation. A mother with 3 young children (currently in out of home care) needs a new mobile phone to keep in contact with her kids. She’s working hard to get them back in her care. A 33-year-old female from Ethiopia escaping family violence and currently in crisis accommodation has been diagnosis with PTSD. She needs assistance purchasing items she will need for her accommodation. A 43-year-old female with mental illness is the primary carer for her 7-yearold daughter and due to the state of her home, she could lose her daughter. 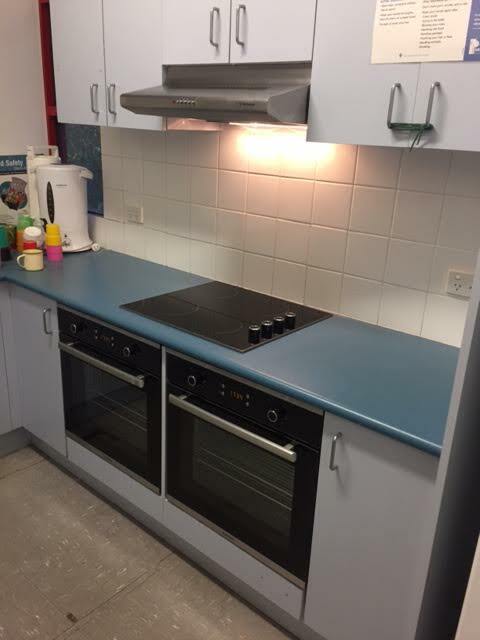 Funding will provide an industrial clean to ensure she’s not in breach of tenancy and evicted. 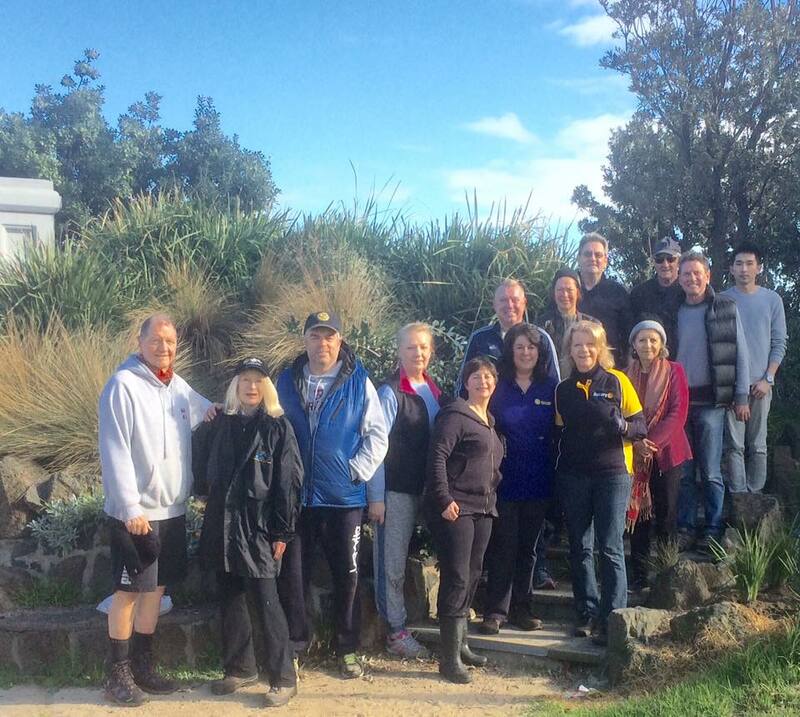 Volunteer based organisation that has been delivering services to older people, people with disabilities and those who care for them in the City of Port Phillip. 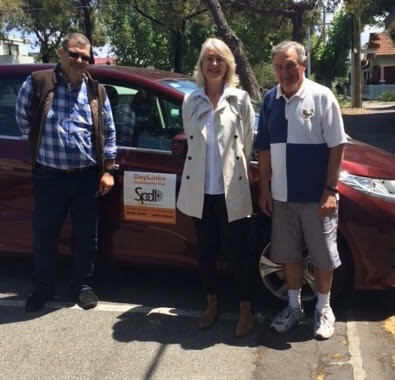 Our $5,000 donation is enabling SPDL to purchase a new car to allow community transport provision within the entire City of Port Phillip to older people, people with a disability and those who care for them. St Kilda Mums recycle nursery equipment including cots, prams and car seats, as well as clothes and other baby essentials. Our donation of $1,500 enabled St Kilda Mums to purchase reversible car restraints at wholesale for $110 and delivered to St Kilda Mums. 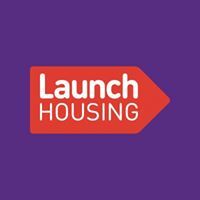 Launch Housing provides housing and support services to individuals, couples and families experiencing homelessness. This includes crisis accommodation, transitional, medium and long term supportive housing, and access to private rental. Our donation of $1,500 enabled Launch Housing to purchase 30 new chairs for their communal dining room. 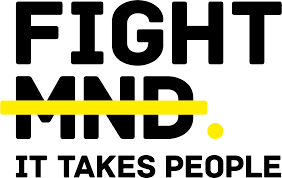 Australian Rotary Health is one of the largest independent funders of mental health research within Australia. This year we donated $1,200. 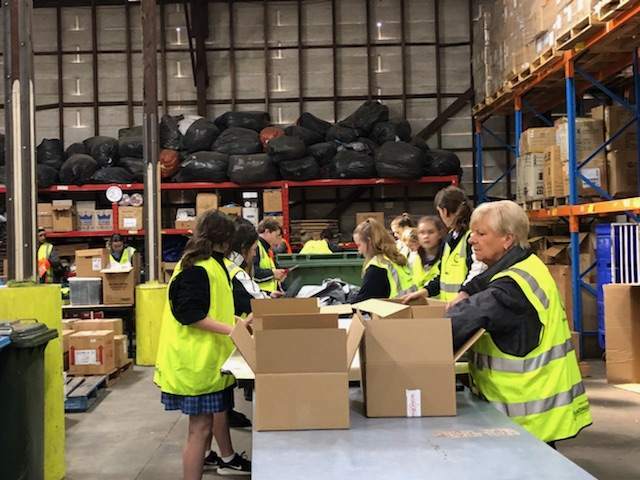 Rotary Donations In Kind is a major recycling operation, run by volunteers, that gives suitable goods to people in need, for free. Our donation of $5,000 will support their rental payments to enable DIK to continue to provide goods for local and international benefit. 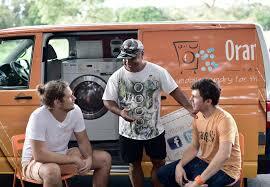 Recently RAP collected bedlinen and goods from DIK to provide to YWCA/Claremont House set up. Solar Smiles were also able to access several thousands of dollars worth of dental equipment. Donated $10,000 on behalf of guest speaking at the annual Golf Day. The Queens Fund – donated $1,000 as part of the new members grant to help women having difficulty paying their bills. YWCA/Claremont House – purchased $844 worth of bedlinen and pillows to set up the rooms for homeless women moving into Claremont House. Members from RAP are also providing support to YWCA where required. "It's in the Bag" Christmas campaign – RAP members donated a total of 56 bags. Shine on Awards – RAP nominated Mischa Ginns for a Shine on Award and she won the Adult Community Award. St Silas Suppers - Helpers assisting with their Sunday Supper program at St Silas Church Bridport Street Albert Park. DreamCricket was initiated by the Movement Disorder Foundation in concert with the Rotary Clubs of the Southern Highlands and the Bradman Foundation. CaSPA Care is a a longstanding, not-for-profit body set up by the community to care for the elderly in South Melbourne.